Belmacil Violet No.6 is a fantastic colour for blondes and light brunettes, however can still be used with darker hair shades. This colour goes well with many different types of eye make up, such as, purple, violet and blue.  Suitable for many skin colour types as Belmacil brings you superior quality that is second to none. Content:- 20ml and approximately 100 applications per tube!